BUZIRAGUNDWA is normally a hill of MURUTA commune in the province of KAYANZA in north of BURUNDI. BUZIRAGUGINDWA CWS is located in high altitude around 2000m, is also near the kibira forest where rain is sometime more than 2100mm per year, the soil is some part mixing stones and sandy. 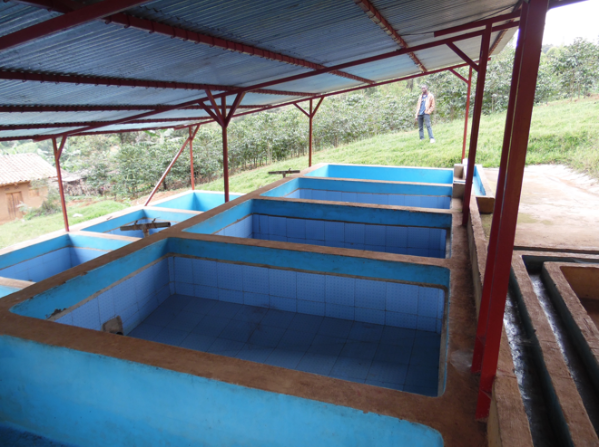 This coffee washing station belong to a private company (CPC) that started in 2010. Buziraguhindwa (cws) produce fully washed parchment and shade, natural and honey process. 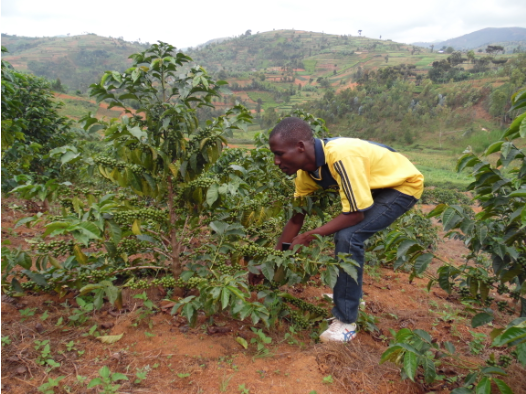 It was pioneer in Burundi to initiate and promote market of natural coffee. 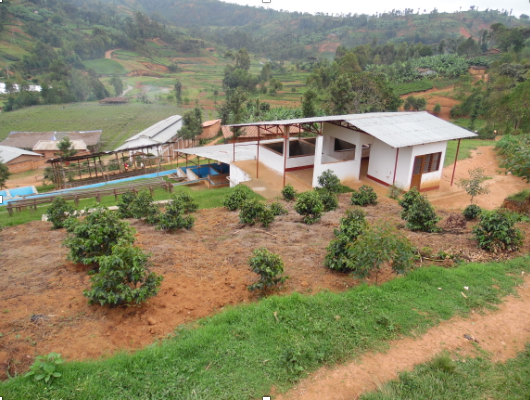 CPC has its own coffee farms and works with small farmers grouped in associations whereby CPC trains them in the best agricultural practices. 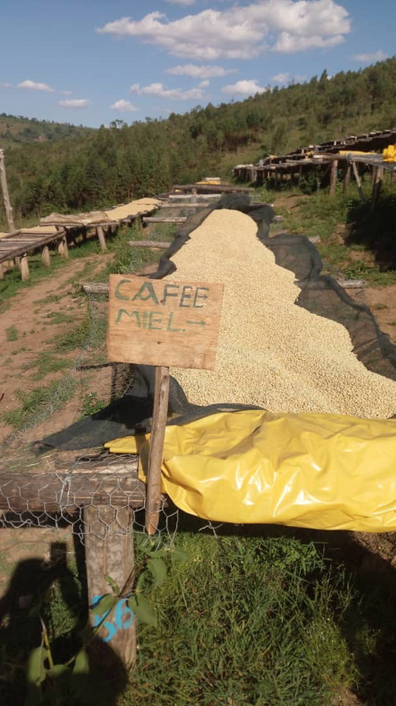 Buziraguhindwa produces specialty coffee in general. It strives to keep environment clean by reducing quantity of water used and try to clean this after using. 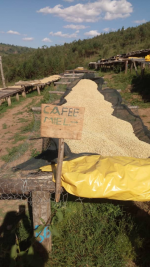 Now Buziraguhindwa is engaged in organic coffee production.